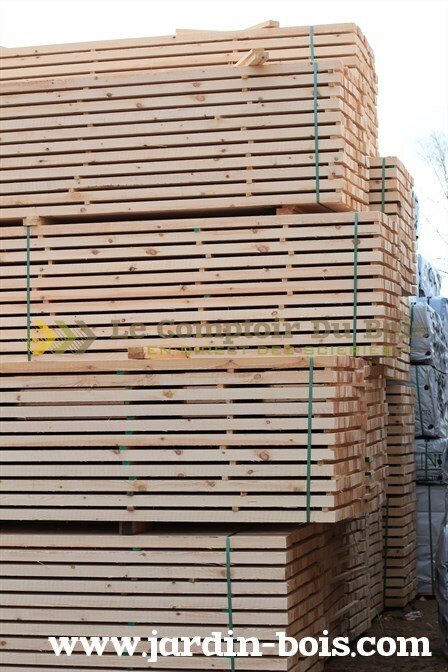 The Polish sawmills have the unique capability to adapt their production to any specific requests. 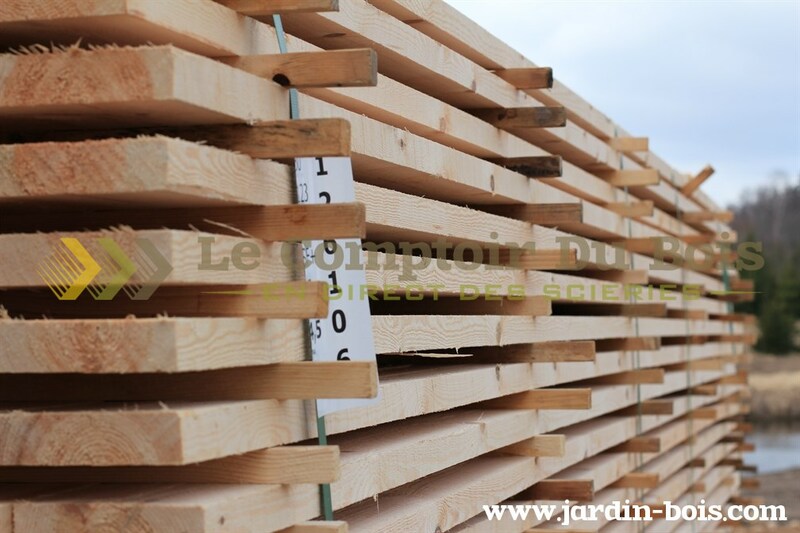 More flexible than any of their competitor in the Timber industry, the Polish mills can saw customized dimensions, offer special sorting, and custom lengths specifications. 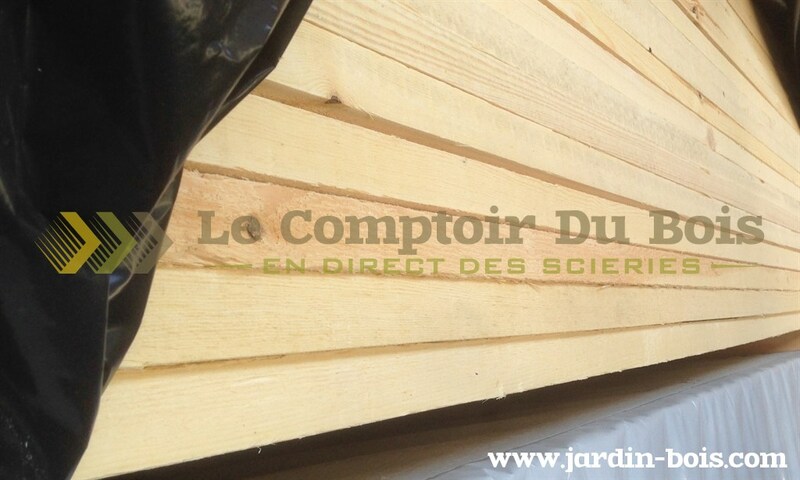 So, you buy exclusively what you need ! 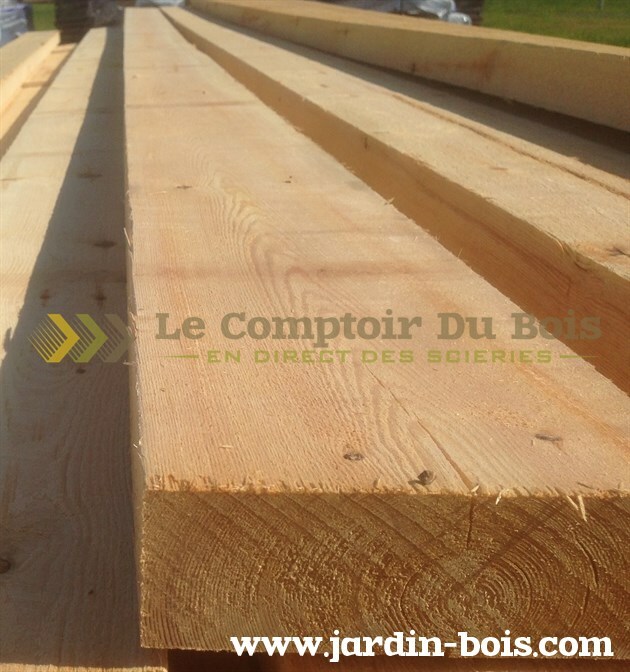 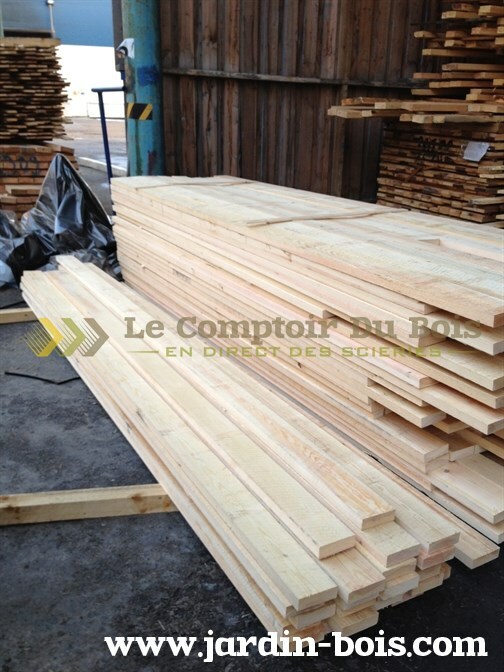 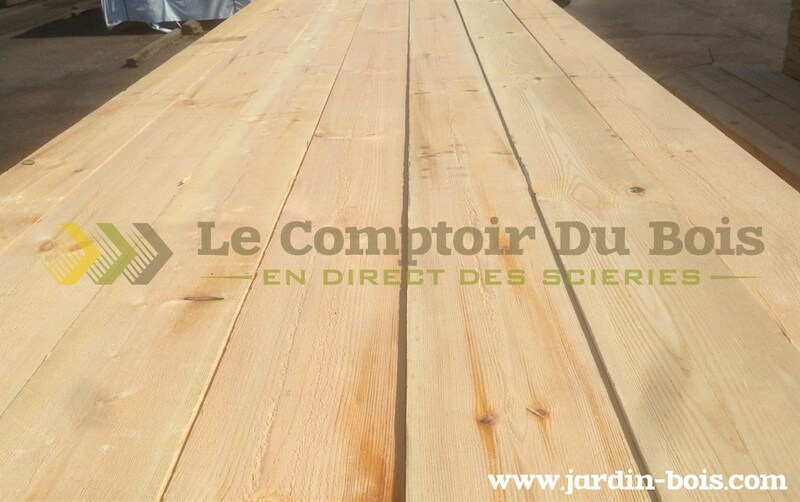 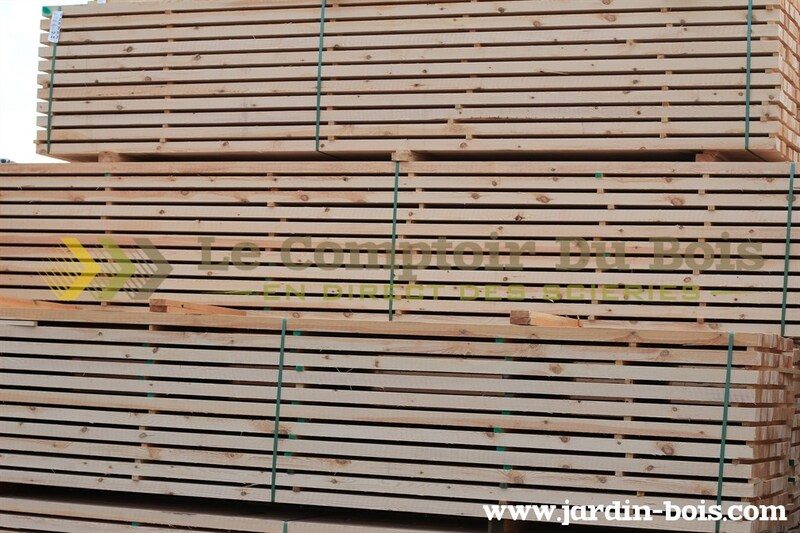 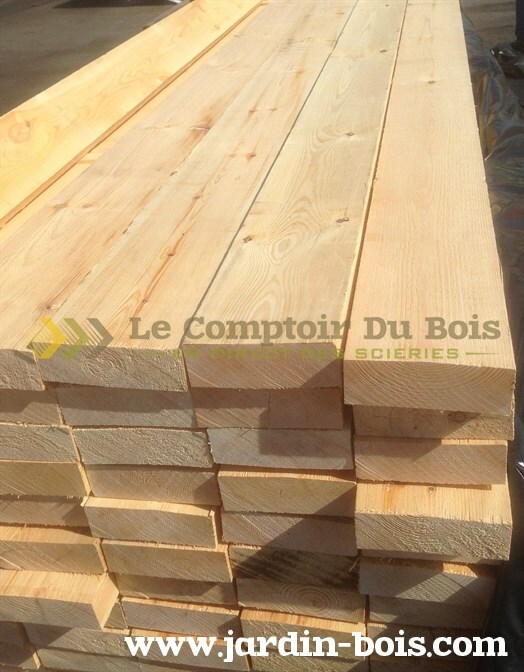 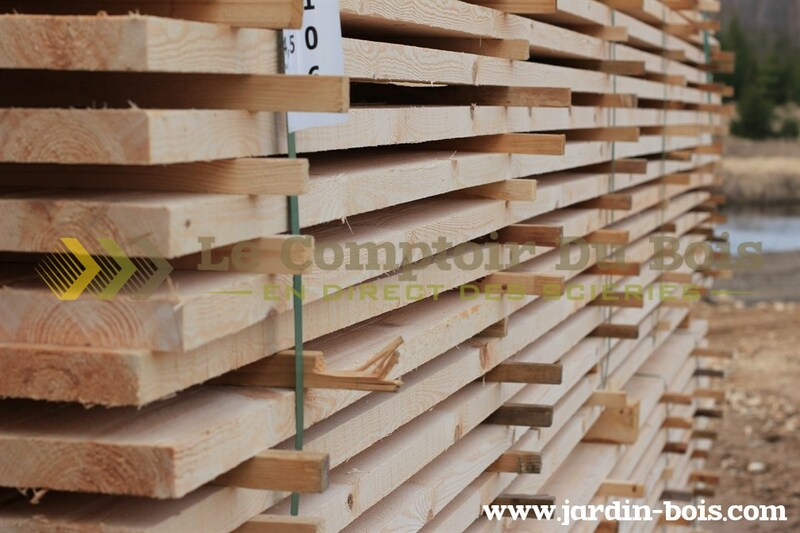 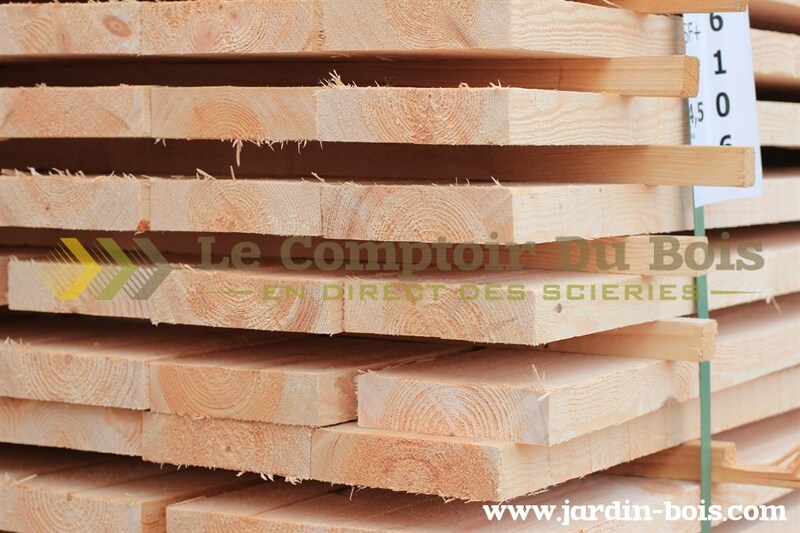 They will produce Beams, Boards, Battens & Planks, tailor-made according to the specification of your order.